You can grab 22% off at Zaycon on your order of Kansas City Strip Steaks with coupon code KCSTRIP1222. 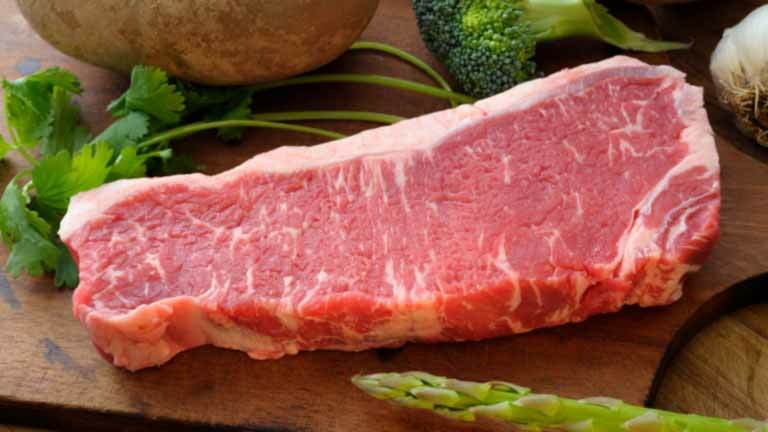 Pay just $6.62/lb with this offer! The steaks are aged, choice cut steaks with a fine texture, definite grain and just enough marbling for a robust beefy taste explosion. Delivered by the 14lb frozen case with boneless steaks that are over 12oz each and approx. one inch thick, making these easy to cook to your taste preferences. The steaks are regularly $8.49 per lb. or $118.86 per case, making it or $92.71 ($6.62 per lb.) after the coupon code. Offer valid through Friday, 12/22 . Enter your zip code for pickup locations.